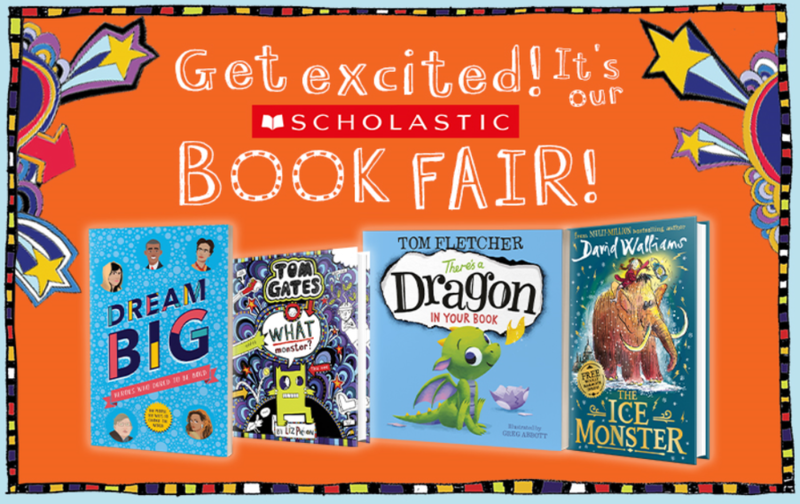 We are excited to welcome back the Scholastic Book Fair next week. The fair will be available from 3.20 until 4 from Tuesday 5th - Friday 8th March. All children are welcome with an accompanying adult. Be ready to make the most of this excellent opportunity to purchase a range of exciting and engaging books!